Judy Chicago. Photo: Donald Woodman. 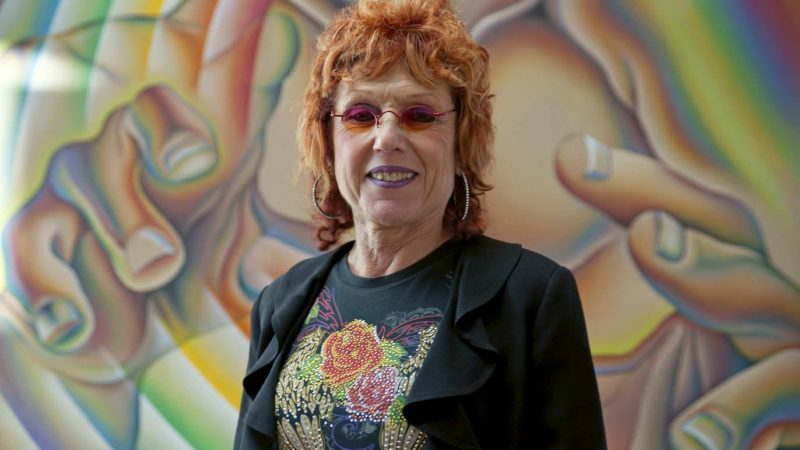 Judy Chicago will discuss her artistic practice, what it means to be a feminist, and where we stand now in the struggle for gender equality and the recognition of female artists during a special art talk with art dealer Jeffrey Deitch. This talk is presented in conjunction with Art Basel Miami Beach’s Conversations series and is free and open to the public. Please visit the official Art Basel Miami Beach page for more info.